JDK Legal Services | JDK Legal Services works across a broad cross section of industries assisting each client in commercial law matters and offers tailor-made solutions to assist you and your business. that strives to achieve what is best for the client by providing a personalised solution. 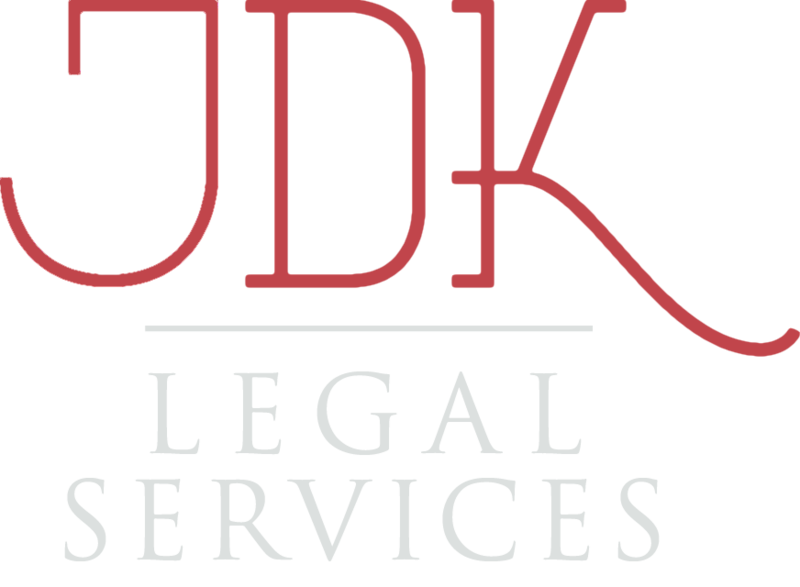 The team at JDK Legal Services offers outstanding service to you and your business. 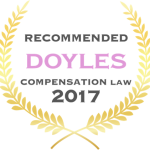 They have two key practice areas – Commercial Law and Personal Injury. Your case will be handled by the same team throughout giving you comfort and knowledge that at all times, you are in safe hands. Your case will be given due care and attention and at all times, you will be kept informed, ensuring you clearly understand the process. 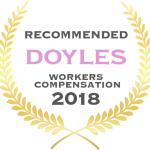 Our personalised solutions for our clients bring together our wealth of experience with a caring, individual approach designed to deliver the best outcome possible. JDK Legal Services works across a broad cross section of industries assisting each client in commercial law matters and offers tailor-made solutions to assist you and your business. Handling personal injury claims can be a daunting process. JDK Legal Services has a team dedicated to assisting you and will guide you every step of the way.